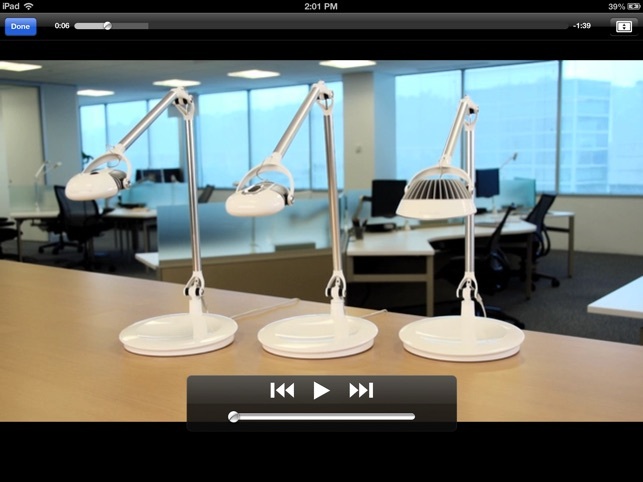 For an interactive, in-depth look at Humanscale’s innovative products outside the showroom, the new Humanscale app brings you face-to-face with our designs. A convenient way to explore our products, the Humanscale app allows you to browse our catalogue from the comfort of your home or office. 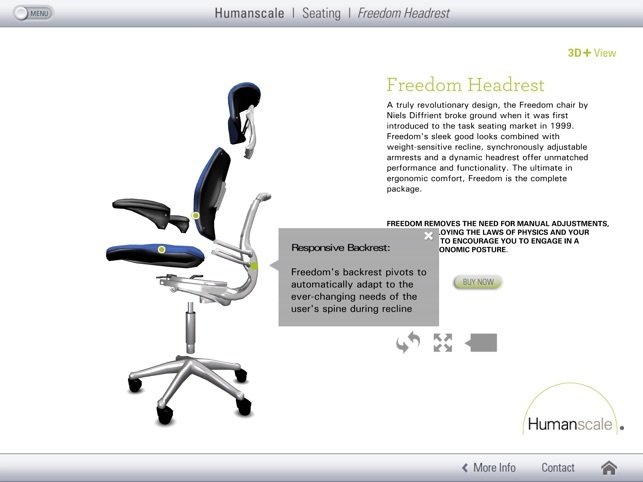 -Humanscale is the premier designer and manufacturer of ergonomic products that improve the health and comfort of work life. Achieving more with less, Humanscale’s product designs have been honored with more than 150 prestigious awards since 2007 and featured in various museums such as The Museum of Modern Art. 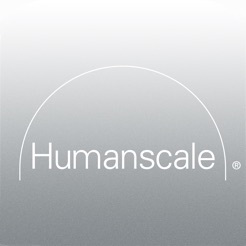 -For more information on Humanscale and our products, visit www.humanscale.com.